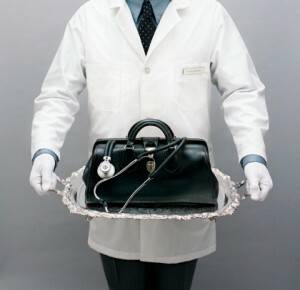 Concierge medicine is a relatively new approach to healthcare delivery in which primary care physicians significantly limit their practices to fewer patients in order to spend more time and care with each one. Appointments are easier and more flexible. Extra time and services are offered for personalized, proactive care. The doctor has more time to listen to you, research your problems and contact the right specialists. Our annual membership fee covers these practice enhancements, which are not covered by insurance or Medicare. We accept INSURANCE and MEDICARE for all medical visits. This is not just luxury medical concierge, but real value. Frisco Concierge Medicine is reimagined primary care, but also an old-fashioned partnership between you and your doctor. It is a timeless philosophy of quality over quantity. Our practice aims to accommodate patients ages 10-110 in every stage of life. Membership is welcome to individuals, couples, single people of all ages, even entire families with adult children and grandchildren. Many patients are local to North Texas, but others often rely on phone and email access to Dr. Lowery from their homes or businesses elsewhere, even abroad. Call Dr. Lowery to discuss your personal membership opportunity. Memberships will be limited. The best illness is one that is prevented. Let's identify issues before they become painful, expensive problems for you and your family. Included in your membership is an Annual Baseline plan which is built from your comprehensive physical, blood work and labs. Dr. Lowery will spend time listening to your complete health history, then carefully explain what the results mean. You and your doctor will craft a personalized health plan together. Comparing Baseline results year-over-year will help chart your progress. Sequencing your genetics has become affordable and easy. Talk with Dr. Lowery about genomic screening for disease markers, drug-interactions, and health traits. You have my number. Call me. Text me. Email or smoke signal. I am available 24/7 to answer your questions, bring you into our office, or point you in the right direction. Expect same-or-next-day appointments with little to no waiting. 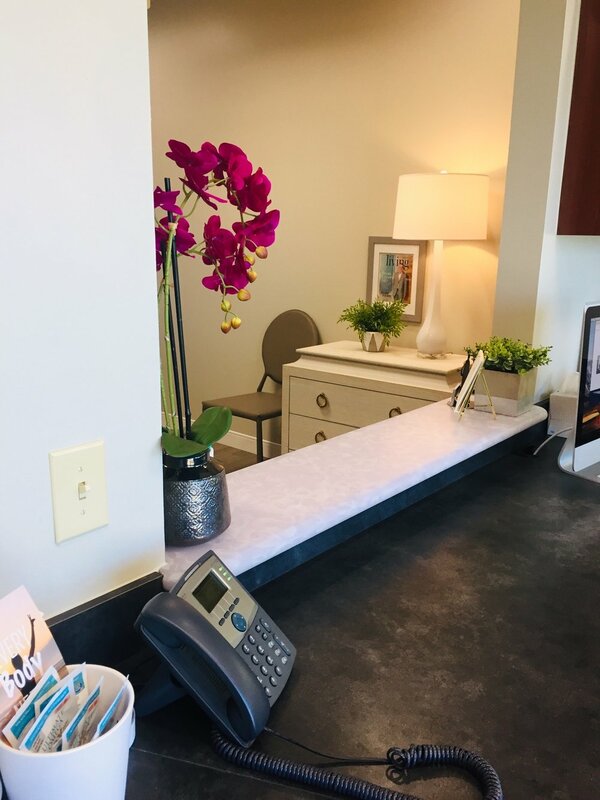 New patients may come check us out for a complimentary welcome visit. We want you to have every confidence that our practice and this membership suit your needs. We aim to provide transparency and clarity in healthcare. Established patients transfer medical records and pay quarterly or annually for concierge services. Dr. Lowery is affiliated with Methodist McKinney and Baylor Frisco. He has long-term existing relationships with the top local specialists. He is able to work closely with your trusted specialists at many area hospitals and private facilities. Get connected. The annual membership fee is $3000 per patient or $5000 per couple. Please call to discuss discount rates for families. This is a practice enhancement fee for access and not for any services covered by insurance or Medicare. Insurance and Medicare will be filed and payments collected for medical visits and procedures. Consult your Health Savings Account (HSA) or Flexible Spending Account (FSA) for coverage of eligible expenses. 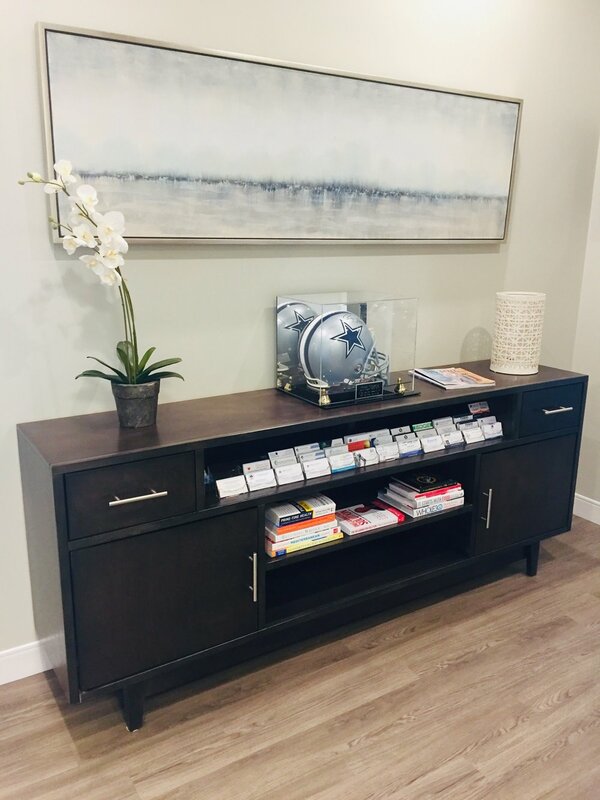 Dr. Lowery founded Frisco Concierge Medicine in order to deliver world-class, comprehensive, hassle-free healthcare to his patients by providing them with 24/7 access and a range of services and amenities to fit their lifestyles and protect their health. Your membership is your investment in your most important asset.